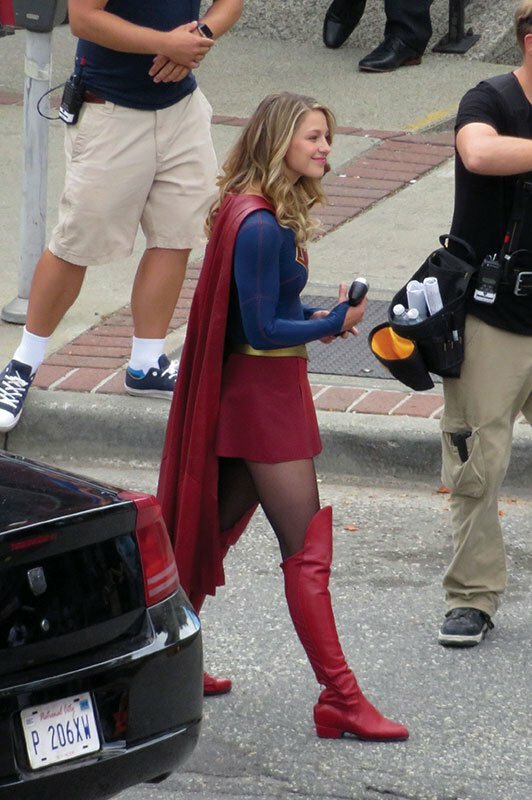 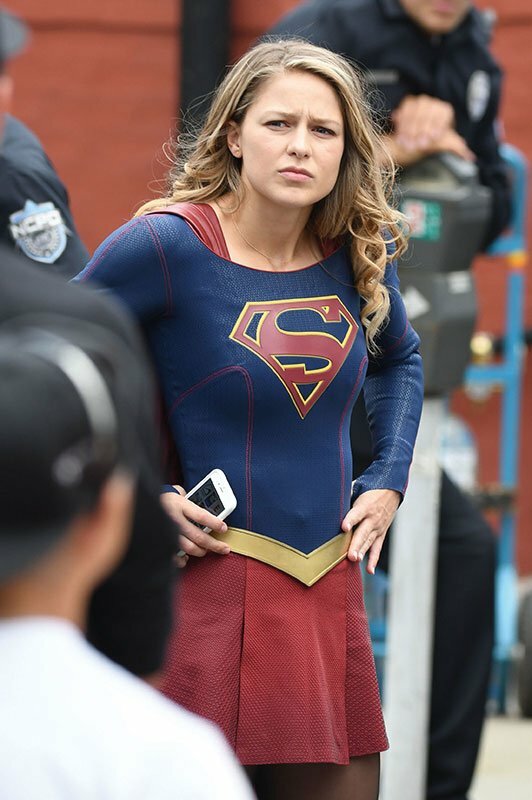 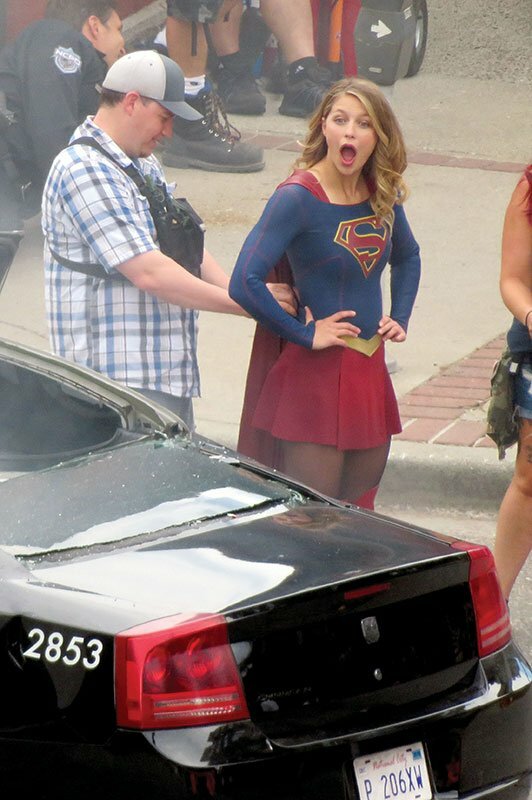 Melissa Benoist returned to filming Supergirl fighting crime as she was pictured filming in Vancouver, Canada. 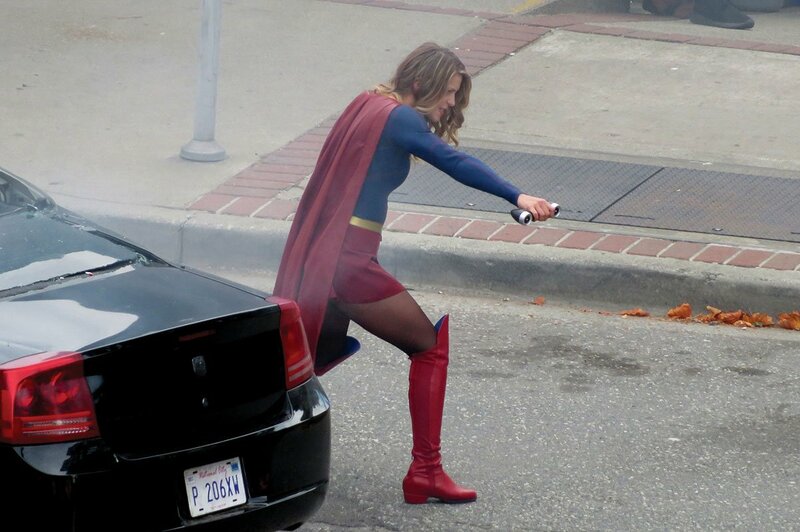 Kara (Melissa) returned to National City for Season 3 and was seen wielding a weapon as she walked towards a forcefield in the city of New Westminster. 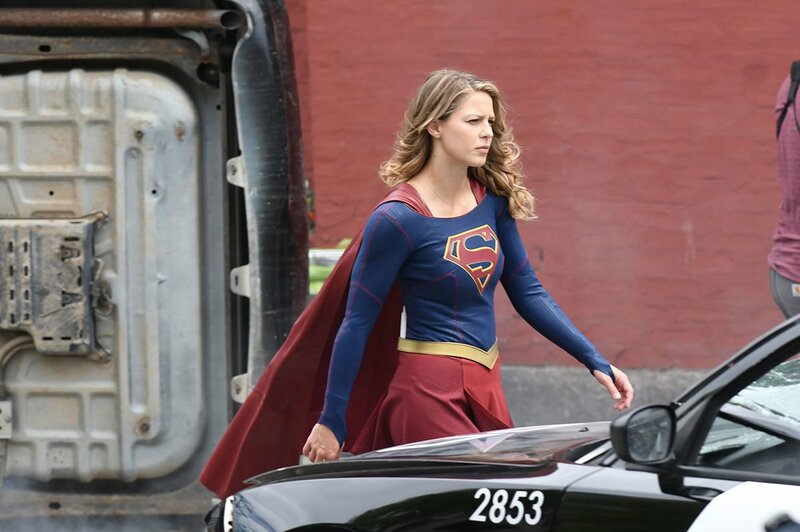 VIDEO: Supergirl Fights a Swamp Monster while director Kevin Smith hands out doughnuts! 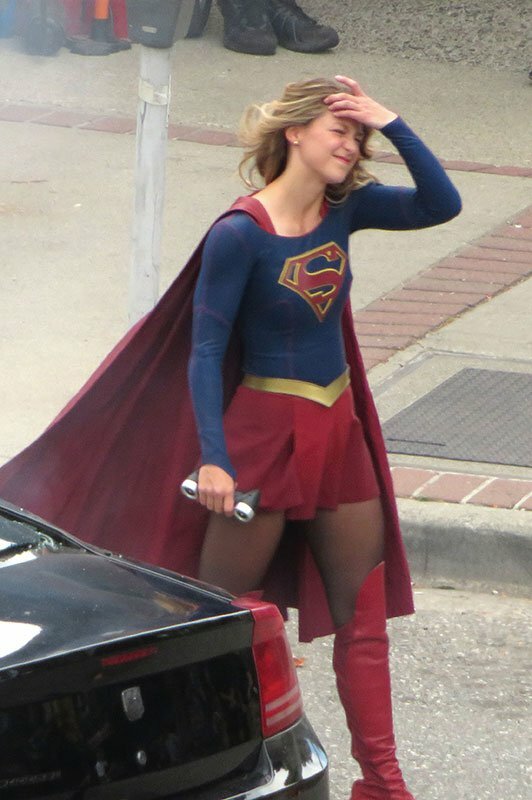 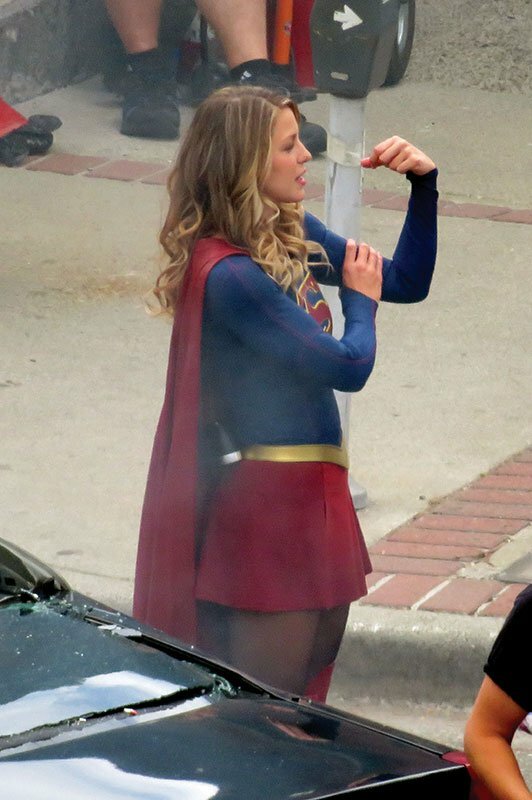 Melissa Benoist clearly loves playing the role of Supergirl as she was spotted dancing around between takes on set of the hit CW show with a fellow costar! 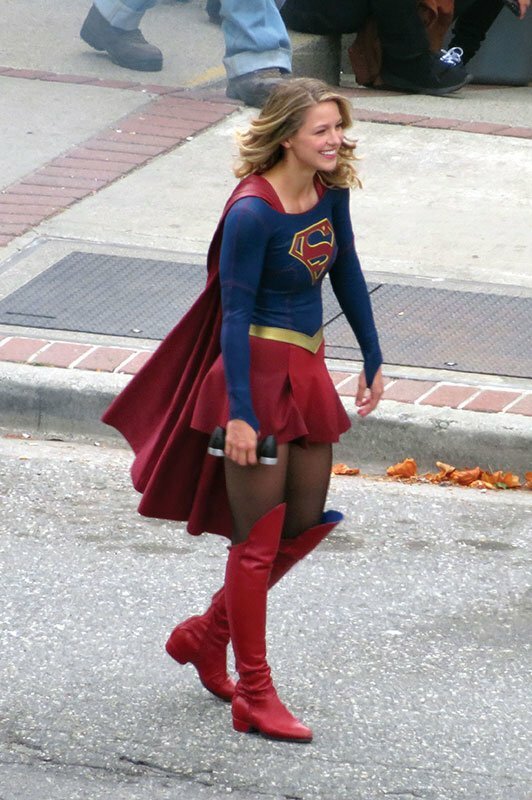 Melissa Benoist Trivia: Growing up Melissa was a HUGE fan of Buffy the Vampire Slayer!